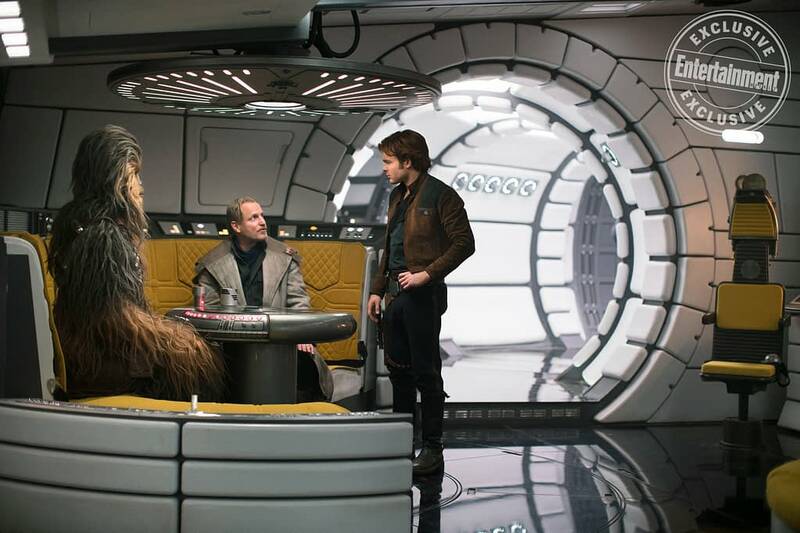 Now that we finally have footage from Solo: A Star Wars Story, one of the first things fans noticed was how different the Falcon looks. It’s not Han Solo’s ship yet, but these are some pretty big changes. For their cover piece, Entertainment Weekly spoke to Donald Glover and specifically asked him about what he thought the changes meant about Lando’s personality. When asked how Lando’s personality as a young man and how he and he and Han are different, Glover said that Lando likes to slip through the system rather than just break it. Lando, in the original trilogy, is known for his fabulous purple cape. However, when asked about the costumes, Glover said Lando was not the best dressed on set. 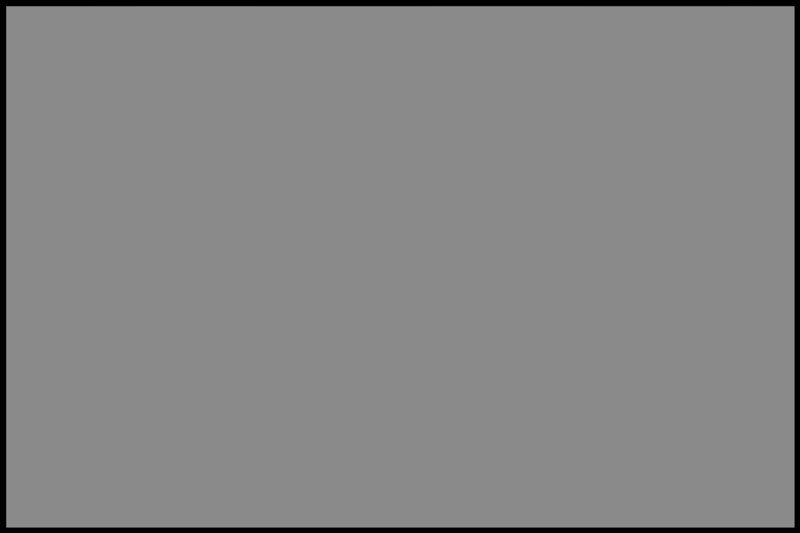 In fact, the clothing is part of the facade that he puts on, similar to Qi’ra and her clothes. When it comes to portraying a young version of an established character, Glover likes to think back to when he was younger and thought he knew everything. People change so much as they get older, and Glover was looking forward to portraying that. The journey of this movie is seeing how characters like Lando and Han change into the people we’ll eventually meet in the original trilogy. 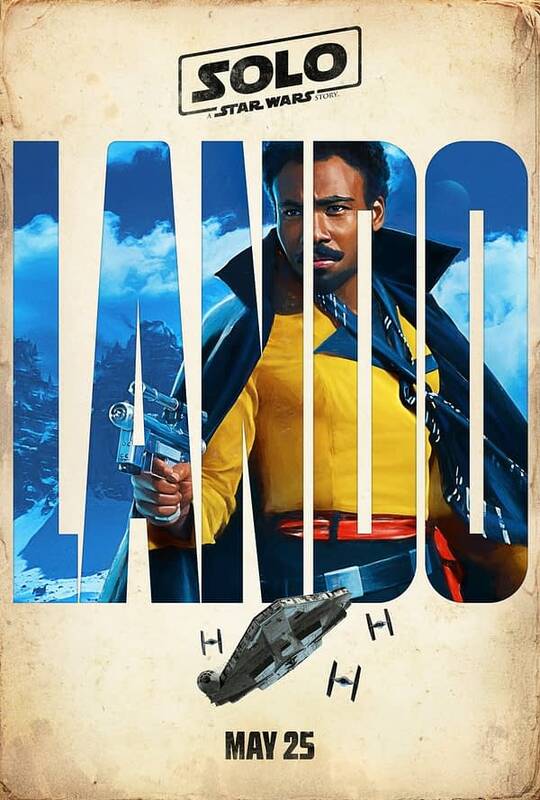 Glover’s Lando is all people can talk about, so there’s a good chance he’s going to walk away with this movie.